Demis Visvikis has been the guest of different contemporary music associations and various festivals : the Festival d’Annecy, the Festival Flaine Musique (France), the Festival l’Atelier Volant, the cycle Accès Direct (Switzerland), the cycle Workshop, the cycle Music der Welt (Greece), the cycle Compositori Ellinici (Italy) etc. 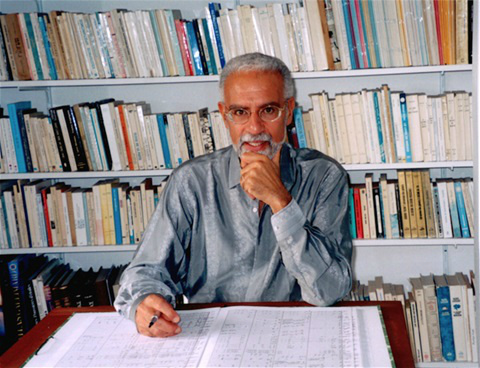 He has also collaborated with groups such as the French Symphony Orchestra, the Colonne Symphony Orchestra, the Symphony Orchestra of Bulgaria, the Ensemble Erwartung, with members of the Ensemble InterContemporain, the Ensemble Hellénique de Musique Contemporaine and others. He was several times commissioned by different organisms like the Greek Ministry for the Arts, the French Guild of Soloist-Artists, the Teacher Training Music School of Paris (Ecole Normale de Musique de Paris) which repeatedly imposed his works in exams for higher diplomas (1990-1993-1995-1997-2000). In January 2014, he received the Regional, Departmental and Communal Medal of Honor of the French Republic in recognition of his artistic and pedagogical action within the framework of the local authorities. Demis Visvikis was appointed composer-in-residence at the CRD (Regional National Conservatory) of the Choletais - Pays de la Loire Agglomeration Community (Conservatoire à Rayonnement Départementale) for the 2014/15 season.